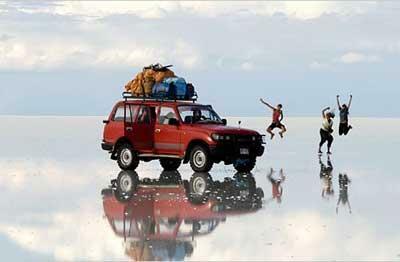 Come and explore Bolivia, the native land of ancient cultures, like the Tiahuanaco and the Inca. 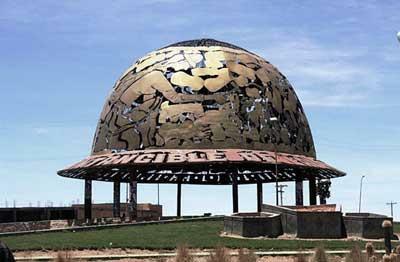 This amazing country will carry you back to its magnificent Andean and Colonial past through its most important attractions at popular destination like La Paz, Copacabana, Oruro, Uyuni, Potosi and Sucre. 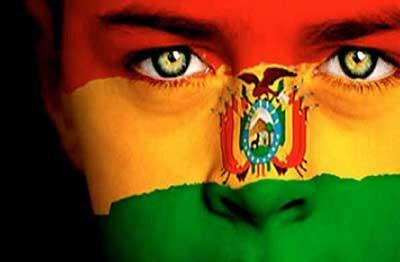 Come and explore Bolivia, the native land of ancient cultures, like the Tiahuanaco and the Inca. This amazing country will carry you back to its magnificent Andean and Colonial past through its most important attractions at popular destination like La Paz, Copacabana, Oruro and Uyuni. Come and explore Bolivia, the native land of ancient cultures, like the Tiahuanaco and the Inca. This amazing country will carry you back to its magnificent Andean and Colonial past through its most important attractions at popular destination like La Paz, Oruro and Cochabamba.